En Vogue. Kylie Minogue. Rosie & the Riveters. Quince Ensemble, featuring Ohio Wesleyan University’s Jennifer Jolley. All of these artists are dropping new albums April 6 – with vocal quartet Quince Ensemble’s record “Motherland” featuring a 25-minute song cycle composed by Jolley, an OWU associate professor of music. “Now that we live in a time where there are rumors of Russia meddling with U.S. elections and the White House is doling out Fake News Awards, the piece is surprisingly relevant again. I never thought it would be, nor did I want it to be. Jolley, who joined the Ohio Wesleyan faculty in 2012, created “Prisoner of Conscience” in collaboration with librettist (lyricist) Kendall A of Cincinnati. The composition – a former finalist in The American Prize in Composition – Choral competition, professional division – was first performed by Quince in 2015. Jolley’s diverse catalog includes choral, orchestral, wind ensemble, chamber, and electronic works. 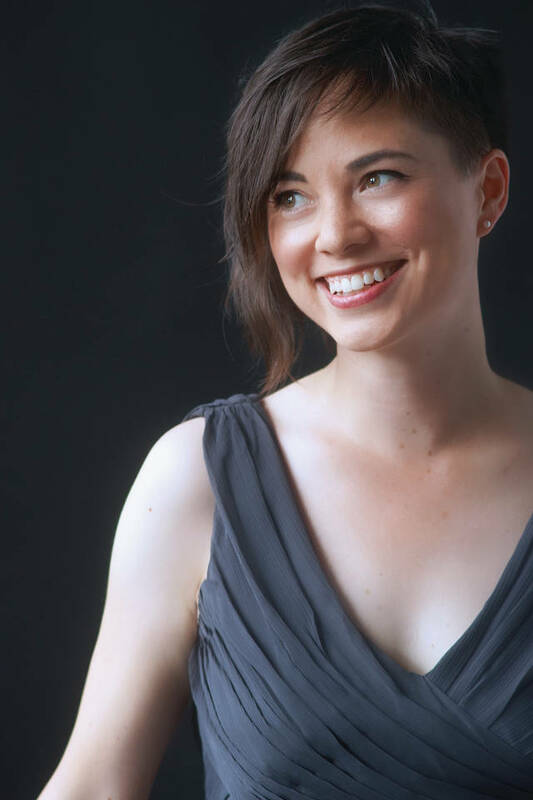 In addition to her composition for Quince Ensemble, Jolley has been commissioned by band and institutions across the United States, including the Vermont Symphony Orchestra, University of Texas at Austin, Bowling Green State University, The Canales Project, Left Coast Chamber Ensemble, and the University of Cincinnati. Learn more about Quince Ensemble and “Motherland” at www.quince-ensemble.com. Learn more about Jolley at www.jenniferjolley.com and more about Ohio Wesleyan’s Department of Music at www.owu.edu/music.